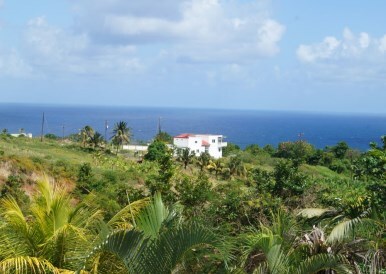 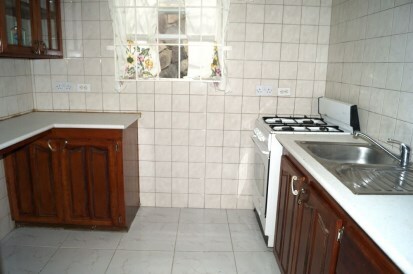 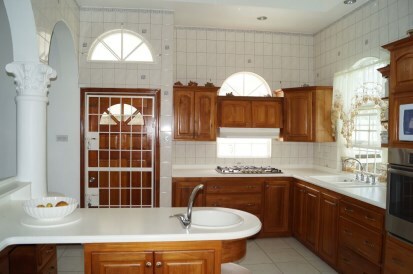 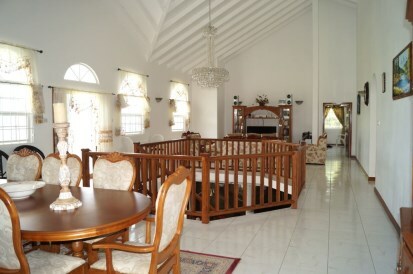 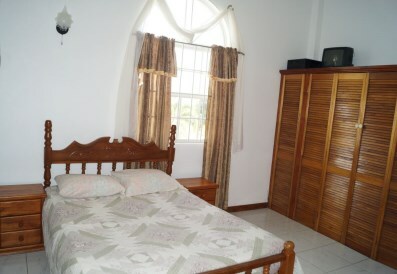 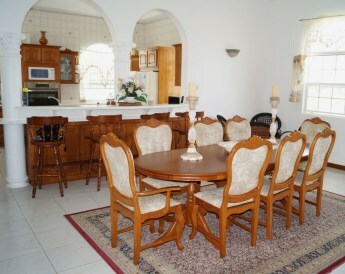 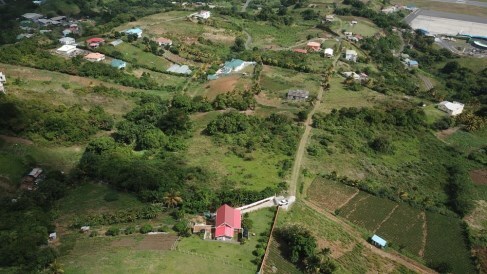 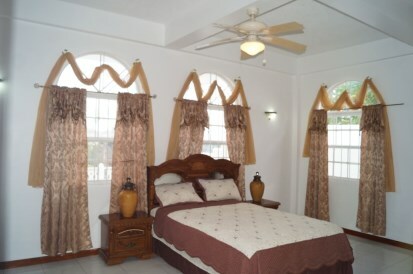 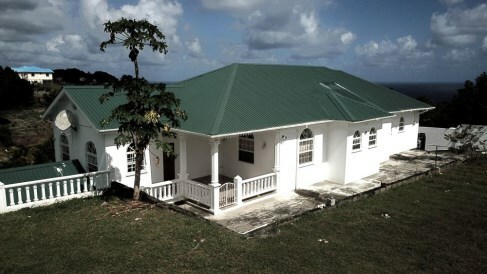 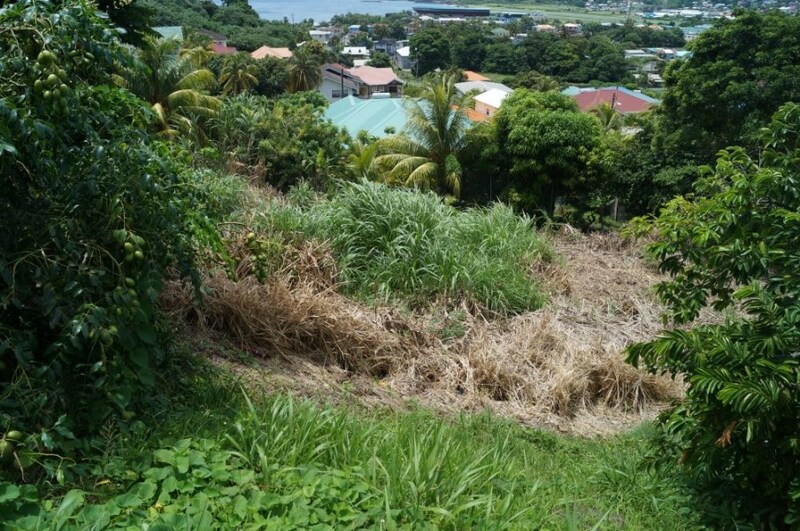 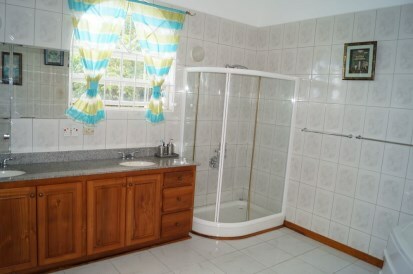 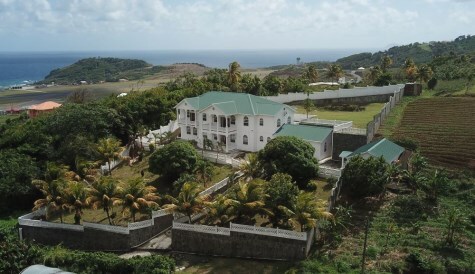 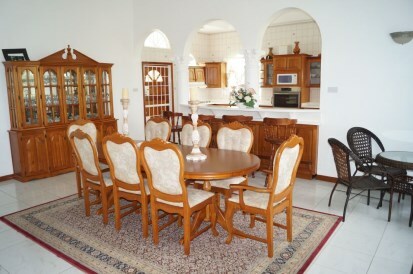 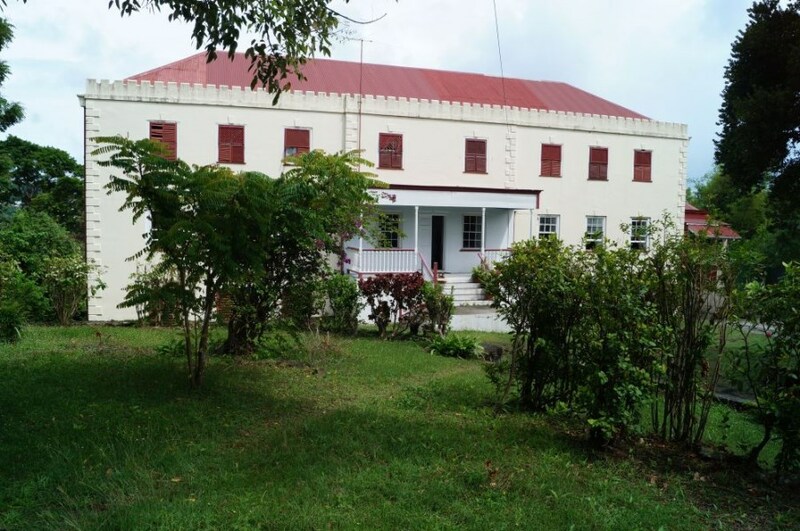 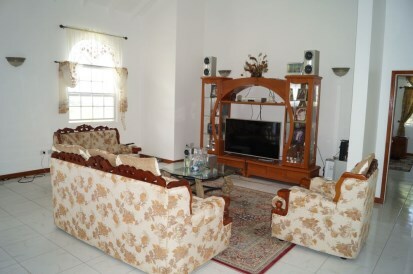 Elegantly appointed family home conveniently located in Argyle just a few minutes from the international airport. 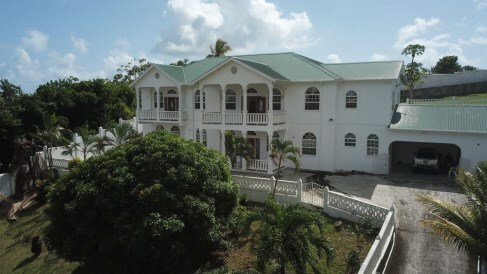 Spacious and bright with loads of natural light, this 4 bedroom, 4.5 bath home, boasts a study, separate maid’s quarters, gym, & play room. 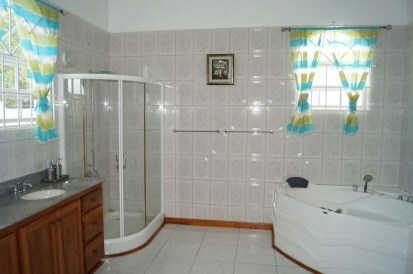 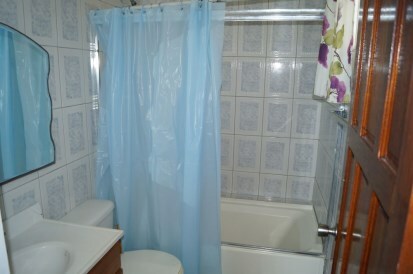 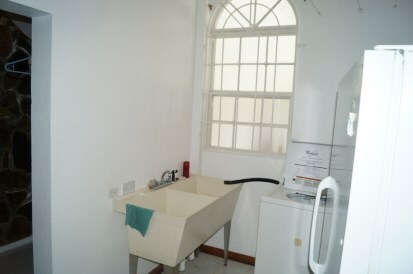 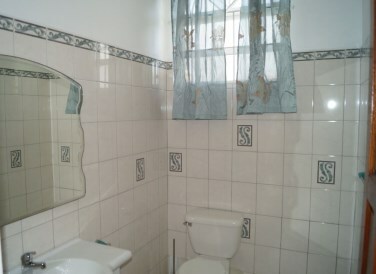 Each bedroom has an ensuite bath. 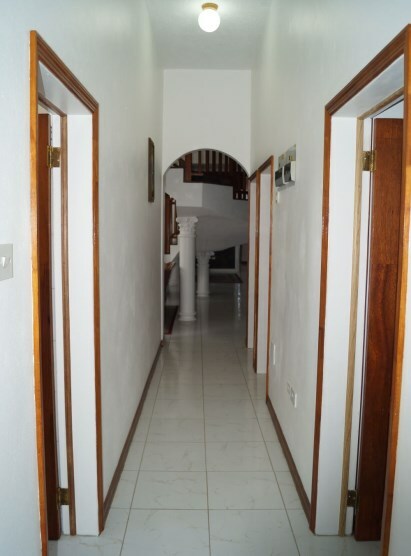 Enter the home through the upgraded front door. 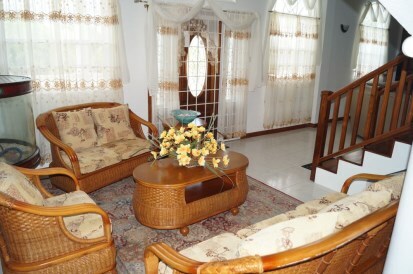 Relax in the formal living room or the ground floor family room. 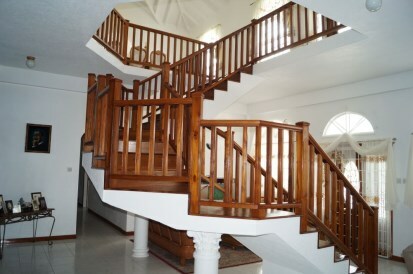 The solid hardwood stairway will take you to the upper floor where there is another sitting area, formal dining room, the gourmet kitchen, the master suite and additional guest bedrooms. 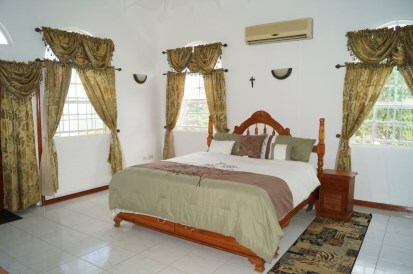 The master suite features an organized walk-in clothes closet, corner jetted tub, separate shower stall, double vanity and vaulted ceilings. 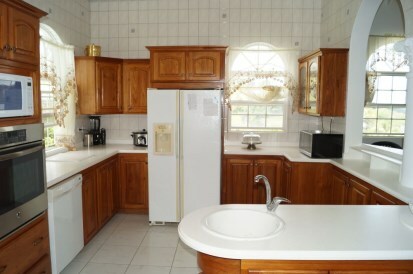 The Kitchen will also please you with loads of cupboards and solid surface counter space, built-in dishwasher, oven and gas cook-top. 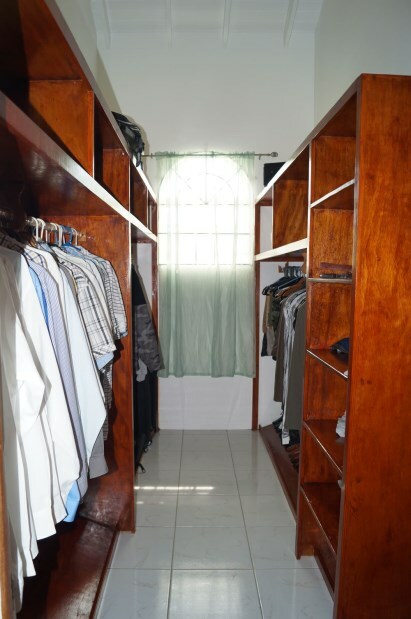 This beautiful home also features separate laundry room, walk-in linen closet and pantry. 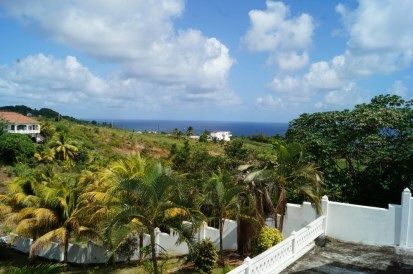 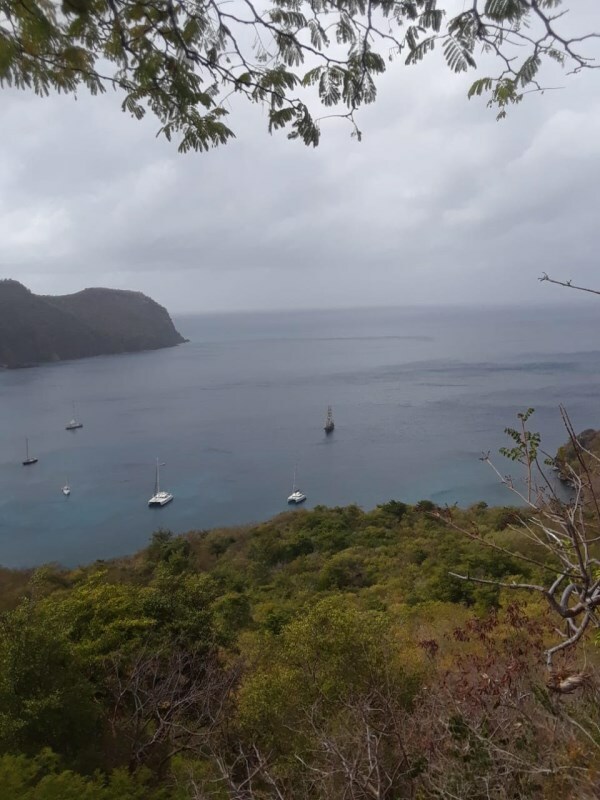 Soak in the wonderful sea & pastoral views from the private balconies. 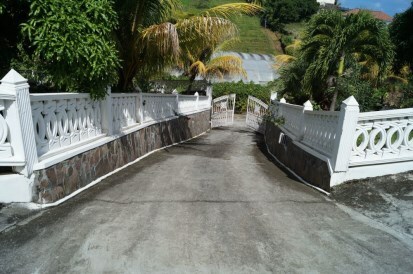 The wide driveway plus the open garage provides loads of parking for all your guests. 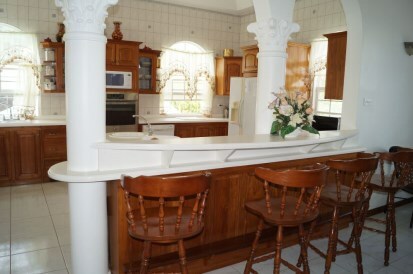 The driveway extends all the way around the home to the rear patio for convenience.